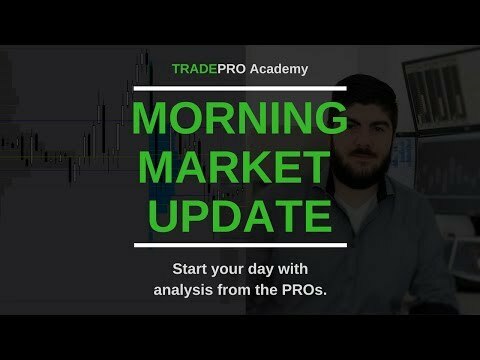 We are really excited to host our daily morning market updates on YouTube. 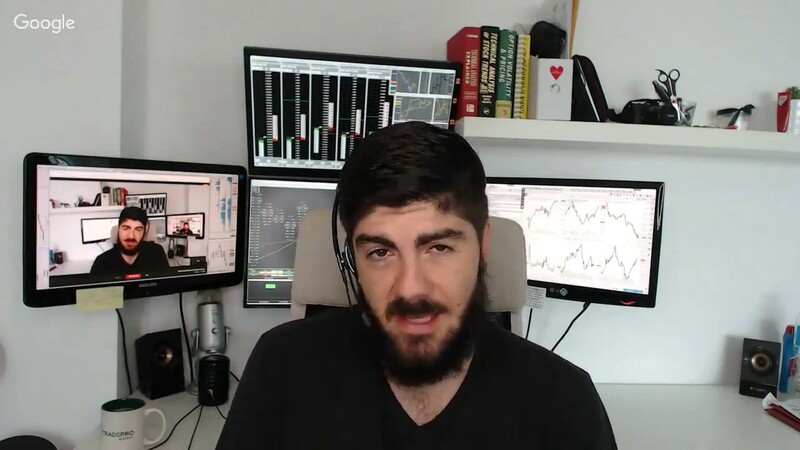 They are live broadcasts daily, sharing market news, trade ideas and levels to watch for. Hope you enjoy watching them as much as we enjoying making them. State Republicans plan to release healthcare reform today. Trump still wants to build the wall. North Korea fires first ICBM rocket, raising tensions and the threat of war. Find out how to trade in the stock market during this event. markets are overvalued. What this means for traders. 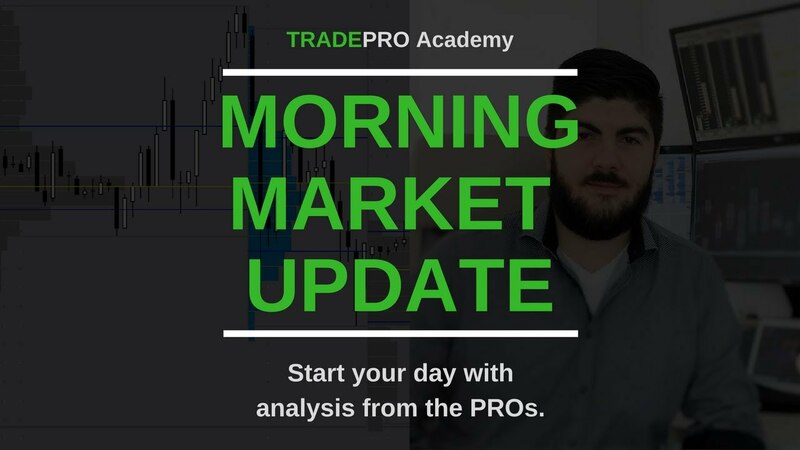 In today's stock market update we will talk about the Dow Jones Industrial Average closed at a record on Thursday driven by earnings-fueled gains in Verizon and Boeing, but the broader market finished in negative territory due to a firm slump in technology stocks. Thanks so much for the contribution to our online forum and for the hard work that goes into your videos. In today's stock market update we will talk about: Why Saudi Arabia really wants to cut oil production. The truth is not what you have been told. In today's stock market update we will talk about Dow Jones. A close at or above 22,000 would represent the sixth fastest move to a 1,000-point milestone for the Dow at 108 trading sessions. 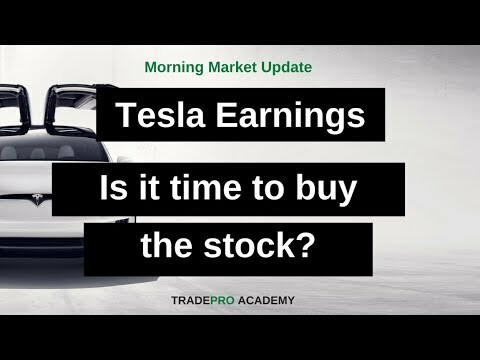 In today's stock market update we will talk about the Tesla's positive earning and it's impact to trading. Is it time to buy the stock? 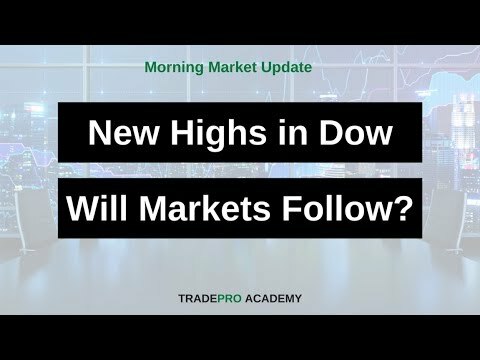 In today's stock market update we will talk about Dow Industrials continue to lead the market higher and its effect in trading. In today's stock market update we will talk about how President Trump scared the stock market with this one sentence. 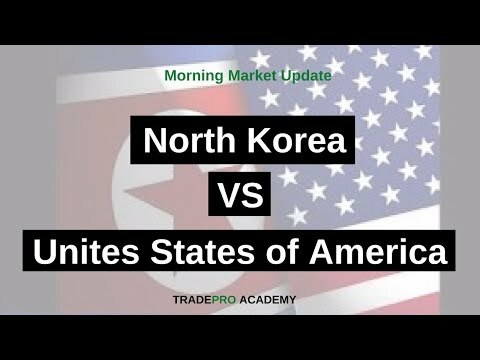 In today's stock market update we will talk about North Korea and United States on the brink of war. 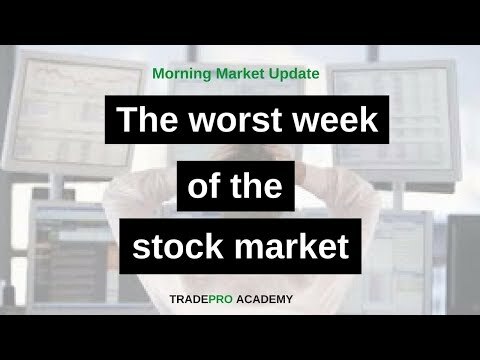 Stock market suffers worst week of 2017, why we think this is only the beginning. 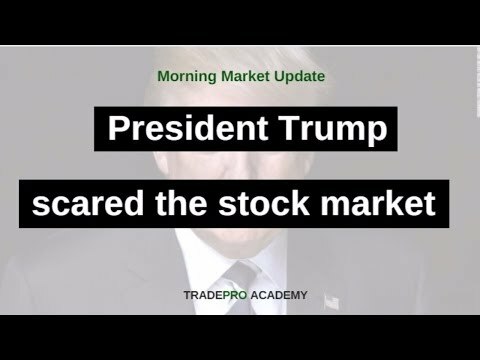 In today's stock market update we will talk about: Stock market suffers worst week of 2017, why we think this is only the beginning.